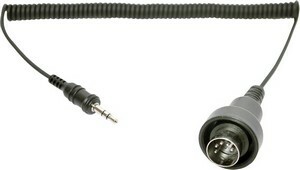 The Helmet Shop supports the full line of SENA products, including their part number SC-A0120 the 3.5MM STEREO JACK TO 7 PIN DIN CABLE SC-A0120. 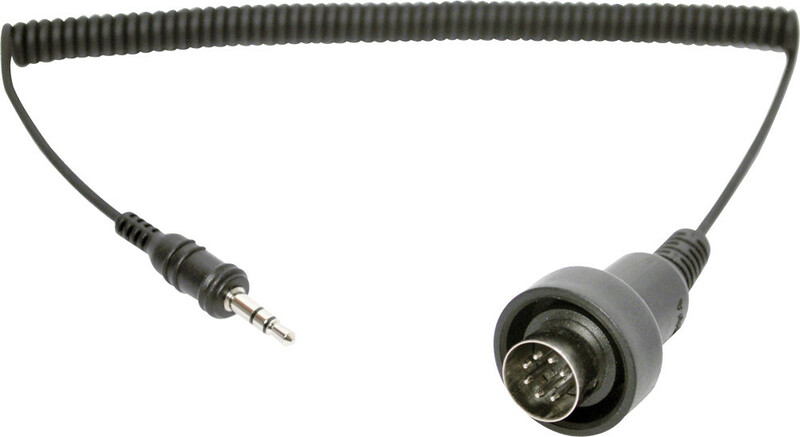 You can be sure you are getting the best price for the SENA 3.5MM STEREO JACK TO 7 PIN DIN CABLE SC-A0120. Call 1-800-630-6434 to check stock or place an order. 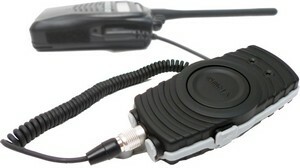 This item can be found in our distributor's catalog on page 158. 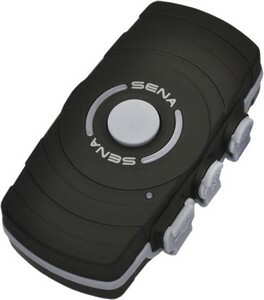 Click on the catalog image to take you directly to the page containing this item. 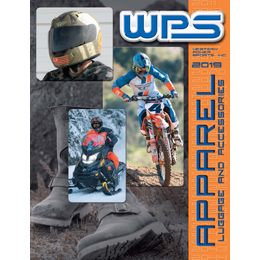 Use the Flip Book Motorcycle Catalog to browse thousands of Motorcycle Apparel products. All of the items in this catalog are sold by The Helmet Shop. 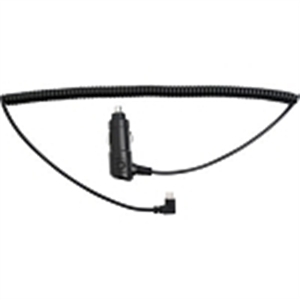 Type any part number from this catalog in the Search Bar at the top right of our page to check on availability and price. Or, you can always call us at 1-800-630-6434. Please have the item number: 843-01161 ready.